The base for a beautiful landscape begins with a plush healthy lawn, and a plush healthy lawn begins with professional lawn care services from Hicks Landscape! Each terrain is different, and our lawn experts understand the unique aesthetic and ecological aspects of growing and maintaining beautiful grass, especially in our unpredictable North Carolina climate. Does your yard have that “UNDER CONSTRUCTION” look? 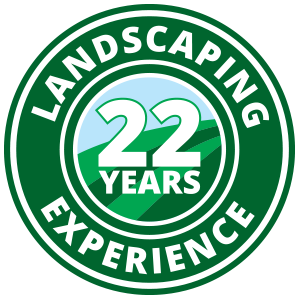 Contact Hicks Landscape today to discuss a makeover that will bring your landscape back to life!